Delivering to the last mile within Indian territories has vastly benefited consumers in the Andaman Islands. For ages the Andaman and Nicobar Islands have remained estranged from the Indian mainland, separated by the Bay of Bengal and the Andaman Sea. Even to this day, the roughly 300 islands of this archipelago scarcely form part of the mental geography of much of the country! Imagine then, the plight of those living on the Islands, practically cut off from the mainland for most purposes and intents. Among all other challenges of leading an island life, they also face the scarcity of commodities. Daily consumables are often difficult to come by and choices mostly limited. The Andaman islanders usually shop from the mainland or from the local markets, where product pricings are uncompetitive. The nearest mainland markets are those of Kolkata and Chennai, and latest brands and products take months to reach customers on this frontier outpost. “Being so cut off from the mainland makes it very difficult for us to rely on the limited stores in the islands; and we often have to pay a heavy premium for what we want to buy,” says Sabiha Mulla, the director of Apt Logistics, a local logistics firm, and currently an islander herself. With the customer demand we saw coming up from the region, and the potential noted in Apt Logistics as a service partner from the Islands, Amazon decided to pilot with a service partner delivery station in Port Blair. Shipments from mainland India began to be flown in from the Chennai airport to Port Blair. “Our operations with the service partner began from July 2015,” says Awanish Singh, Amazon India’s director for delivery operations. 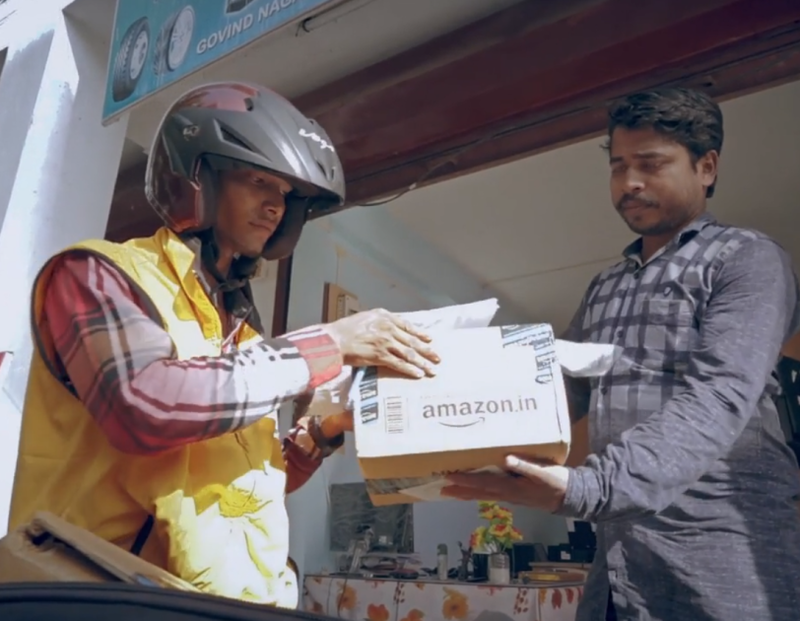 Amazon pioneered the concept of door deliveries and cash on delivery in the Andaman and Nicobar Islands, which was a need for customers in the region. 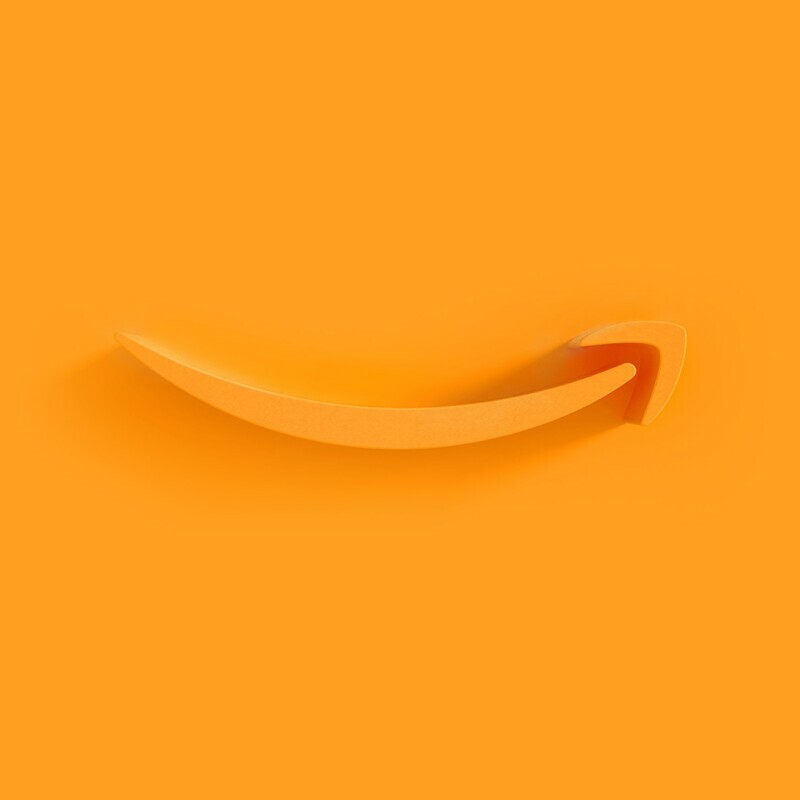 “Earlier if there is anything new in the market, I had to ask my friends in Chennai or Mumbai to ship it to me; but with Amazon, my shopping has become easier,” says Amazon’s customer, A.H. Harish. It is interesting to note what customers want on these islands. Interestingly, quite a lot of chips, masala packets, mayonnaise and eatables are ordered online, as well as ladders and brooms! A story goes that just to check if online shopping works, a customer had once bought a ₹2 dog bone! Amazon has gradually helped Sabiha and her fledgling team grow the business with training and essential resources. The delivery area covered by the partnership initially just included Port Blair, but later it also spread to Havelock Island, a major tourist hub, which is about 50 km from Port Blair by cargo ferry. What had begun with 40 deliveries per day has today grown to approximately 700 daily deliveries, out of which about 10 packages are generated by consumer demand from Havelock Island every day. Initially, Sabiha worked with three delivery associates; but within barely two years of launching the island services, they have had to scale up to 15-20 delivery associates in the Port Blair office. In addition, there are about 12 ‘I Have Space’ (IHS) points. Except for large furniture, almost all product categories offered by Amazon online are available for customers in the Andamans. “We use various models for last mile delivery. In addition to our own delivery stations, we also have the IHS points, where we work with small kirana shops for delivery within local neighborhoods,” informs Awanish. Says Akhil Saxena, “Sales in the region has gone up by 12 times in just two years.” That does not, however, mean that there are no challenges to be faced. Internet connectivity is a major issue, along with extreme weather conditions, flight connectivity from Chennai, offloads and the limited last mile delivery footprint. During the Chennai floods, for instance, the airport in the city was closed for a few days, impacting deliveries into the Islands. “We expect the business to grow more rapidly with the response from our customers and their feedback on our selection, pricing and delivery experience. 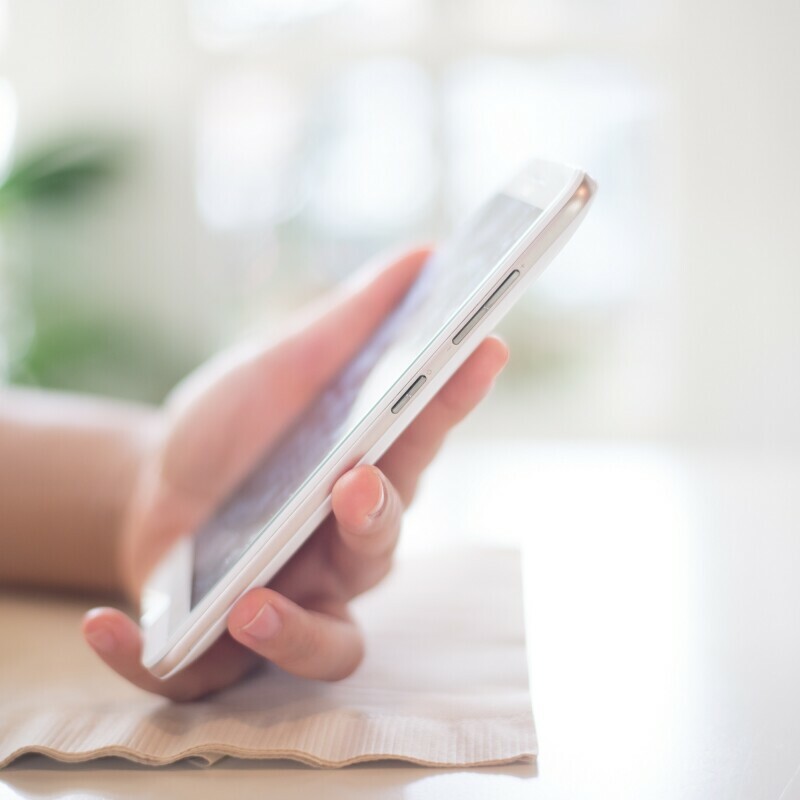 With greater internet connectivity in the coming years we can only see more customers being able to experience shopping on Amazon,” adds Akhil Saxena.